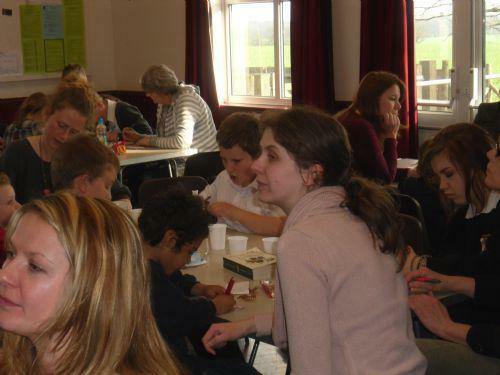 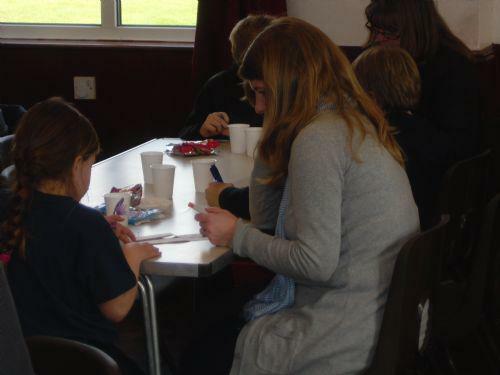 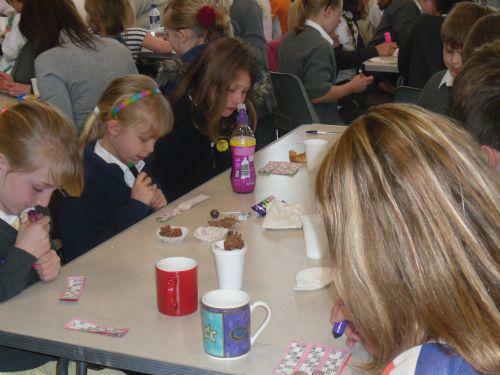 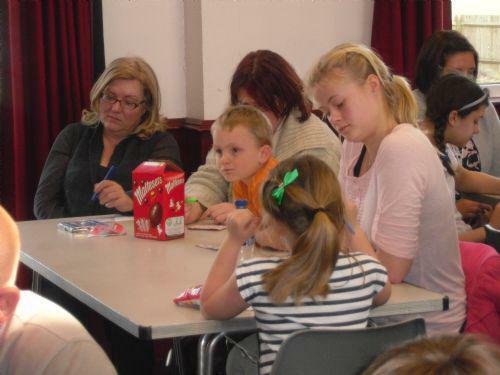 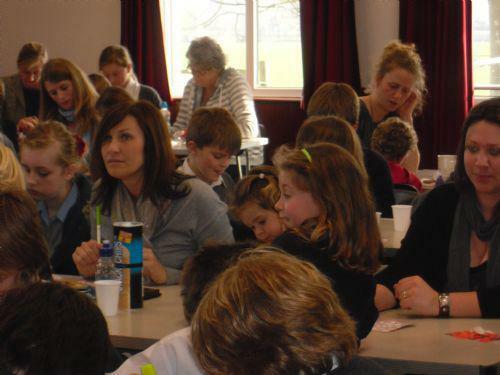 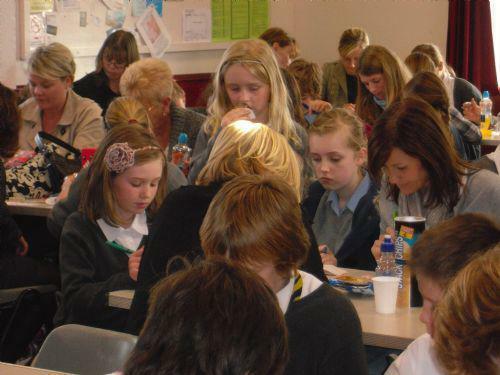 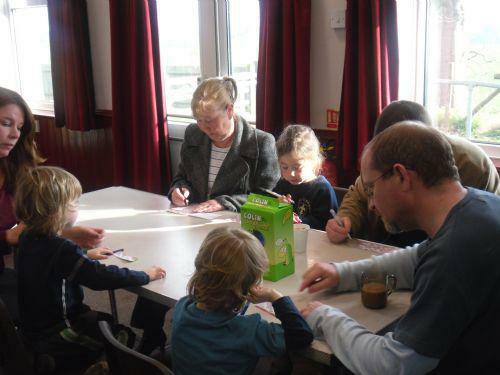 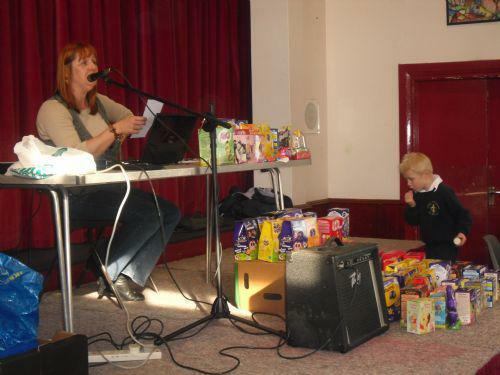 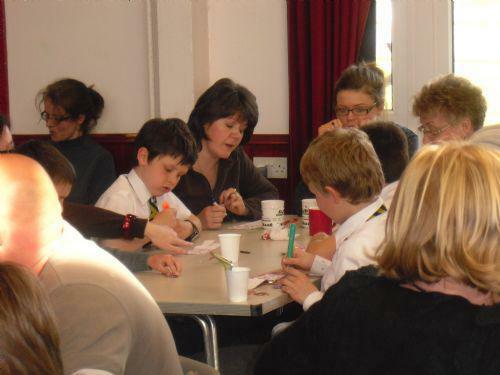 On Friday 1st April children and parents had a delightful egg-citing time at our Easter Egg Bingo! 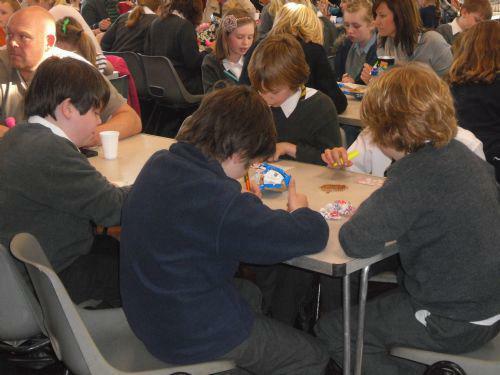 We raised £175 - which was a fantastic achievement. 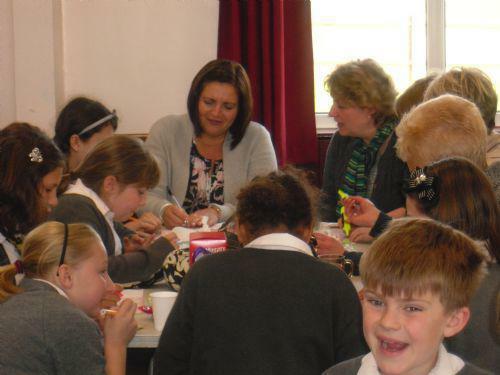 A BIG thank you must go to all of the ladies who helped to organise the event from our PTFA and a special mention to Jane Carter-Lilley who called the numbers so egg-pertly!